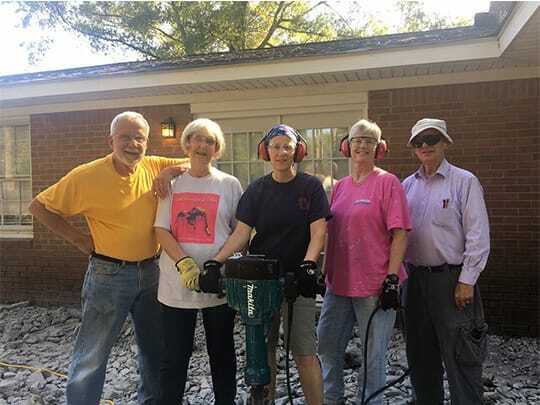 The Disaster Readiness and Response Ministry Team aims to help local congregations prepare for disasters and other emergencies and to provide support and volunteers for disaster recovery, both locally and nationally, in coordination with the UCC and other disaster response groups. These forms must be completed and sent to the conference office prior to being able to participate in a Disaster Response Trip. 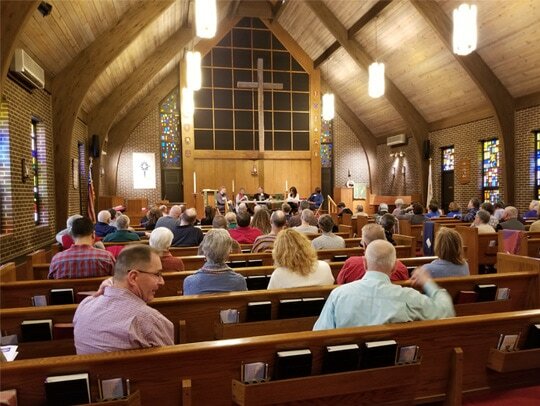 The Open and Affirming Ministry Team within the Penn Central Conference serves to connect and support congregations that have voted to become Open and Affirming Congregations of the United Church of Christ and those congregations searching their call in this journey. What is an Open and Affirming Congregation? Open and Affirming (ONA) is the United Church of Christ’s (UCC) designation for congregations, campus ministries, and other bodies in the UCC which make a public covenant of welcome into their full life and ministry to persons of all sexual orientations, gender identities, and gender expressions. Why become an Open and Affirming (ONA) church? “All Are Welcome” isn’t enough! 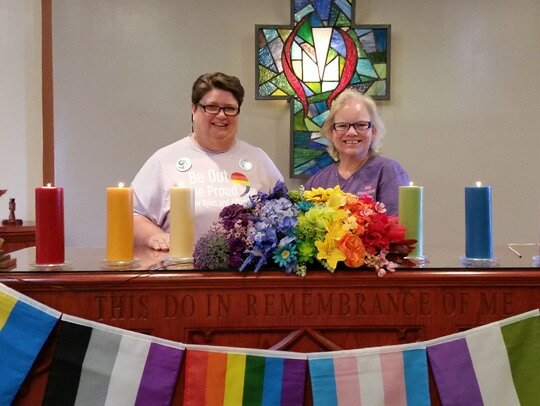 Lesbian, gay, bisexual and transgender (LGBT) people of faith often experience emotional and spiritual injury in churches that condemn their capacity to love and seek love. Because they’ve learned that “All Are Welcome” usually doesn’t apply to them, they can’t assume that any church will be safe for them and their families. The Open and Affirming Ministry Team, within the Penn Central Conference, can provide resources and support. How does the ONA Ministry Team help? By connecting churches with an ONA Consultant to support them in their ONA Journey. By connecting churches with local, state, and national resources. By serving as a resource for churches discerning their ONA Commitment. By offering a Winter Gathering and other educational opportunities for churches to learn more. How do I contact the ONA Consultant? How do I reach the ONA Ministry Team? The ONA Ministry Team meets 6 times per year. For more information, contact Shirley Keith Knox, Convener of the ONA Ministry Team. Join the PCC Creation Justice Team – Meetings are held the 2nd Tuesday of most months alternately meeting at 10am at the conference office or by ZOOM video and phone conferencing (no need to leave home.) See the PCC calendar for exact meeting dates and times. We are an open and friendly group. What Happens to a Fruit Tree That Is Never Visited by a Pollinator? It bears no fruit. Likewise, the fruitfulness of churches in the UCC depends upon pollinators – those means by which we share everything from theological wisdom and practical knowledge to spirit-filled passion and faith-inspired visions. For this reason, the name given to the UCC’s communication platform for creation justice is The Pollinator. 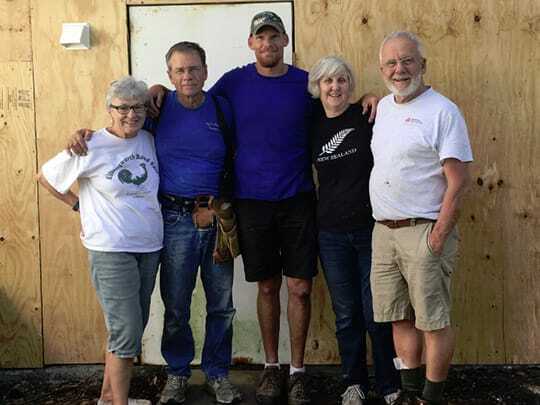 Through a blog and an e-newsletter sent out every two weeks, The Pollinator serves as our means of sharing and connecting among a growing group of creation justice churches and advocates. Without the sacred ministry and buzz of pollinators, there is not likely to be a promised land flowing with milk and honey. Thank you and congratulations to these congregations for their energy and enthusiasm for Creation Care. 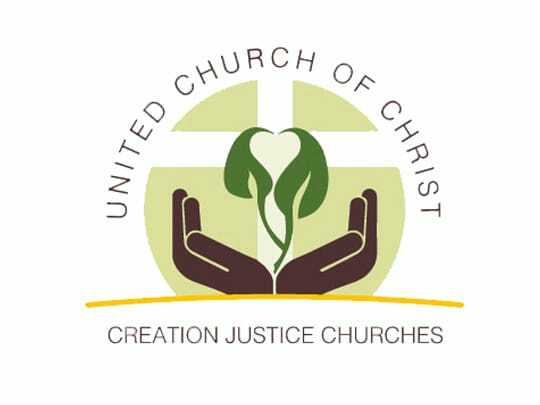 We now encourage you to check out the new UCC Creation Justice Program and let us know if your church is taking the OPPORTUNITY of working towards becoming a Creation Justice Church. 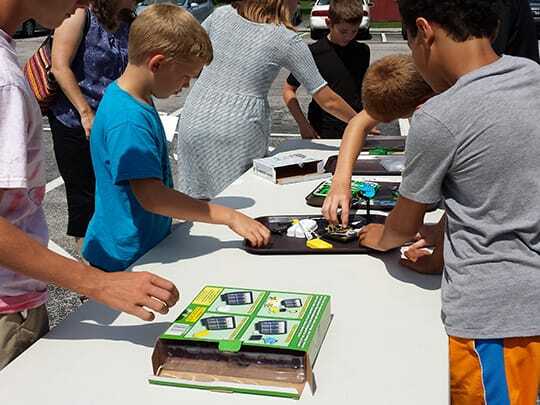 UCC Brochure: Responsible Use of Energy in the UCC: Resources for Lowering Our Planet’s Carbon Footprint – use as a discussion guide for an adult or teen group, green team, council or property committee. UCC GO Green Resources – include worship resources. Cool Congregations – a carbon calculator for your church building and for members’ homes. Action steps to cut down on your congregation’s carbon footprint and save money. Green Faith – an interfaith partnership for the environment with many web pages of action steps and curriculum for adults and youth. Consider working towards making your congregation Carbon Neutral using the UCC Carbon Neutral Resources for Congregations. Plant a community garden at your church and donate the fruits of your labor to area food banks. Herb Bomberger, a Penn State Master Gardener from St. Paul’s, Mechanicsburg, is willing to mentor churches as they plan a church / community garden. His e-mail is hlmrbomberger@comcast.net. 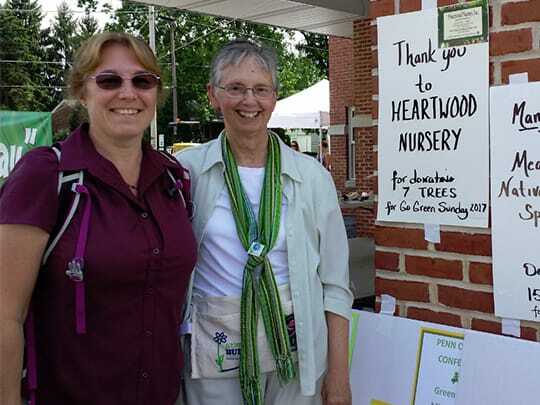 Create a “Go Green Sunday” for your Association York Association hosted a “Go Green Sundays”s in August 2015, 2016 and 2017 at York Association churches. Included were recycled art contest, secure, bonded paper shredder truck, pollinator talk/display, native plant talk/display, bee keeper talk/display, staffed computers for completing carbon and water footprint calculations, solar cookers for making solar s’mores, crafts for all ages using recycled materials, info on PA Power Switch and free food. For more information, contact Libby Loser at loser11411@comcast.net. Consider investing local church dollars in the Beyond Fossil Fuel Fund managed by United Church Funds. Check out the full brochure for info and return rates. 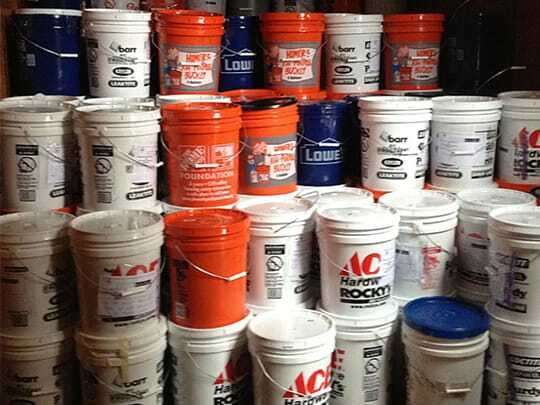 The UCC Cornerstone Fund stands ready to help your congregation finance energy-efficient renovations or construction projects for your church through the EcoLoan Program. Download the Going Green Workshop Book. Written in response to the US withdrawal on June 1 from the Paris Climate Accord, the resolutions states “God’s great gift of Creation – the context in which all life seeks fulfillment- is in crisis.” The resolution calls us to preserve creation – through resistance to further expansion of fossil fuels and demands for new sources of renewable energy available to all communities. 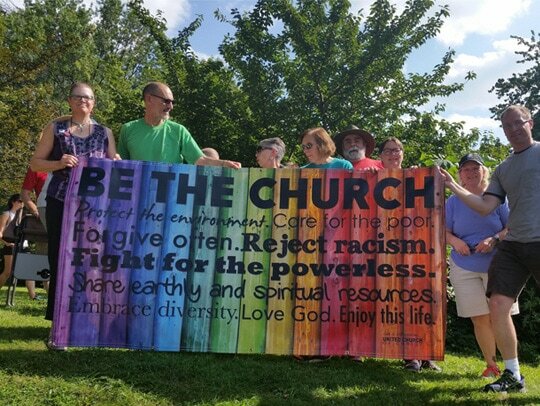 It also charges clergy and communities across the United Church of Christ to put their faith in action, leading by example in preaching and teaching and activism.